WASHINGTON — With dozens of sensors, self-driving vehicles can't be put through an automatic carwash. 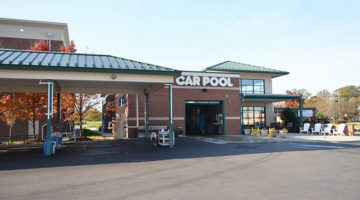 WASHINGTON — According to an article from CNN, companies developing self-driving vehicles say they must rely on hand washing rather than automatic carwashing to keep these vehicles in working condition. 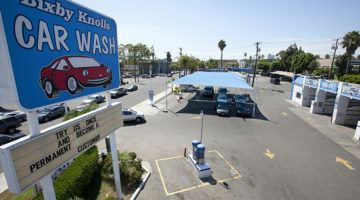 There a range of problems that putting a self-driving vehicle through a carwash would create, the article continued. Firstly, soap residue and water spots can “blind” a self-driving car, the article noted. 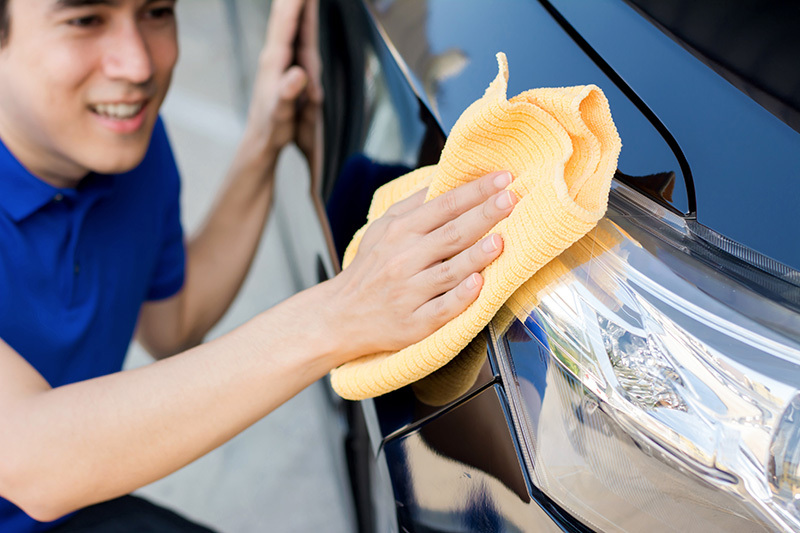 Secondly, carwash brushes could jar the vehicle’s sensors, disrupting its calibration and, therefore, accuracy, the article added; furthermore, these sensors — which can cost over $100,000 — could be damaged or broken. The exteriors of self-driving vehicles need to be cleaned more often than that of typical cars, because the sensors need to be free of obstructions, that article stated; dirt, bugs, bird excrement and water spots all have the ability to impact the car’s ability to drive safely. Avis, a rental car company, is contracted to clean and refuel the self-driving van fleet for Waymo, the self-driving sector of Google’s parent company, the article noted. As such, Avis modified three of its Phoenix-area branches to care for the Chrysler Pacifica vans, the article continued. While Orduña would not reveal Avis’ method for cleaning the vehicles, other self-driving car companies, such as Toyota, Aptiv, Drive.AI and Uber, indicated that they use microfiber cloths and rubbing alcohol, water or glass cleaner for these cleanings, the article noted. 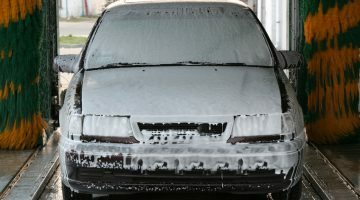 For wintry precipitation, Uber workers apply windshield washer fluid with a squirt bottle to the camera lenses and then use a puff of air to remove any remaining residue, the article stated. Toyota generally uses rubbing alcohol and a cloth to clean camera lenses, but sometimes the company uses cleaning wipes, the article added. May Mobility, a self-driving startup in Ann Arbor, Michigan, uses cloth and water for the entire car, the article stated. In addition, companies like Cruise, the self-driving arm of General Motors, are developing and incorporating sensor-cleaning equipment into their vehicles, hopefully alleviating the need for hand washing, the article continued. Startup Seeva is also creating a similar technology to clean sensors, the article stated, and it already offers a system that heats washer fluid to as high as 160 degrees Fahrenheit, which it sprays on surfaces to clean off bugs, dirt or ice. However, the article cautioned, since self-driving cars have dozens of sensors, Seeva CEO Diane Lansinger does not think such a product will be able to clean every camera, radar or LIDAR, a laser sensor that most experts believe is required for self-driving cars.